Puumies (7/2018) -magazine published an article about the results of the Finnos Fusion X-ray scanner at Mustola Timber after 9 month of the commissioning. Mustola Timber is happy with the results. 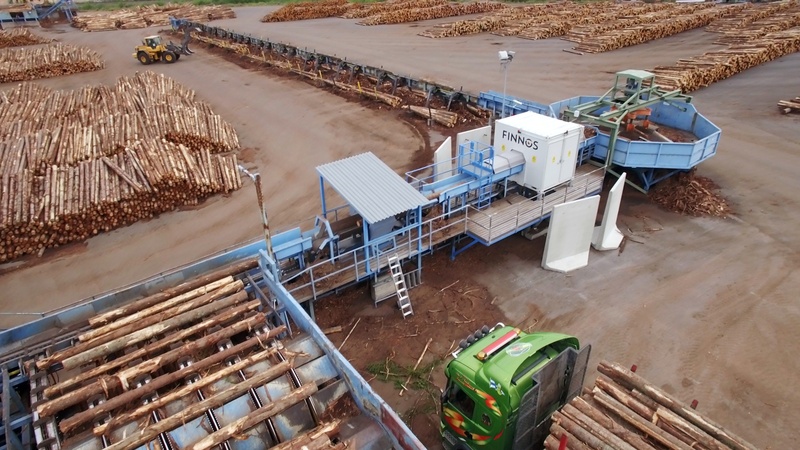 The CEO of Mustola Timber, Raine Koskinen, tells that Finnos promised at least one percent of savings in raw materials and Mustola Timber has saved even more. The X-ray scanner has worked very well regardless of the weather. Koskinen says that even in a small sawmill like Mustola Timber (50 000 m3 of sawn timber) the benefits are remarkable. Finnos is happy to continue working together with Mustola Timber. This article is a sequel for another article in Puumies -magazine 1/2018 about the commissioning of the X-ray scanner. In the link down below you can get to the first article.